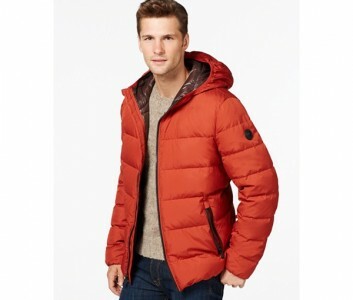 Macys has Michael Kors Men's Down Jacket Sale. 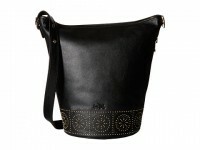 Only $79.99 after coupon code GETSET (reg. $225) with Free Shipping on orders over 99. This heavy-duty down jacket from Michael Michael Kors features an attached hood and wind resistant material to handle the toughest, coldest conditions in style.